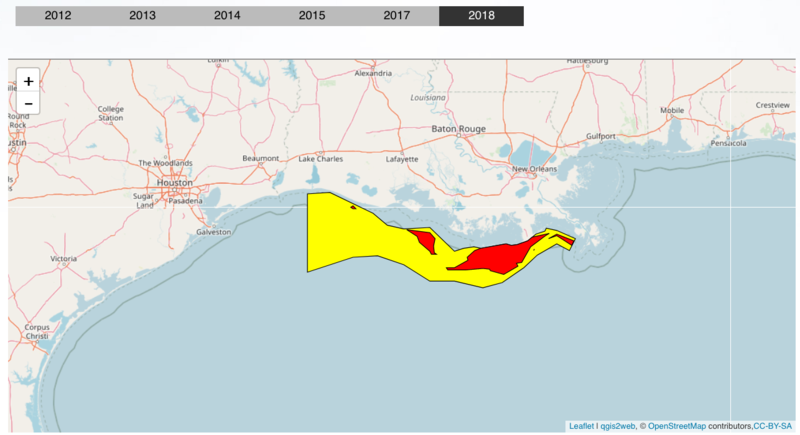 The Dead Zone, an area of oxygen so low that Gulf-bottom organisms are killed and fish and crabs swim away, covered 5,840 square miles of Gulf of Mexico seafloor along Louisiana’s coastline this summer, according to a survey by scientists based at theLouisiana Universities Marine Consortium. 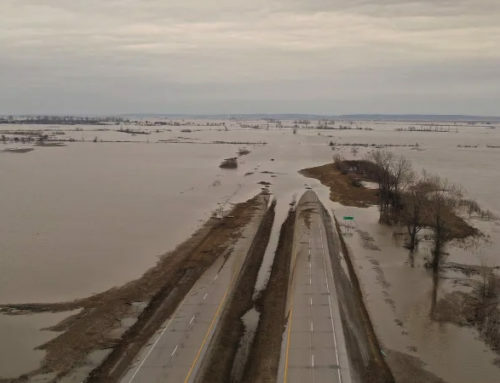 That’s more than twice the measured area in 2012, and greater than the average size of the low-oxygen areas during the past five years, according to a news release by lead scientist Nancy Rabalais, who also is director of LUMCON. 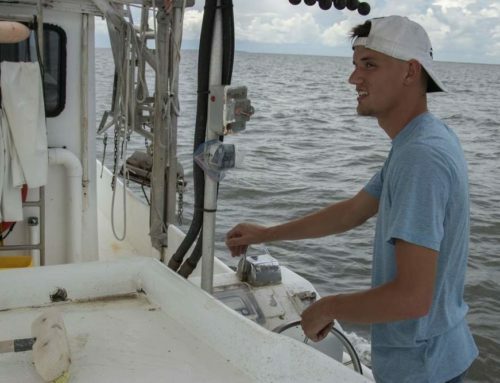 The very low oxygen levels, called hypoxia, kill organisms that live in bottom sediment and cannot swim away, and dramatically reduce the amount of habitat available for shrimp and a variety of commercial and recreational fish species, including red drum, red snapper and croaker. Organisms that live in the bottom sediment, including burrowing eels, lesser and small blue crabs and other swimming crabs, often are found floating on the surface above hypoxic areas. This year’s five-year average for the low-oxygen area also is well above the goal of reducing the five-year average dead zone size to below 5,000 square kilometers, or about 1,930 square miles by 2015. 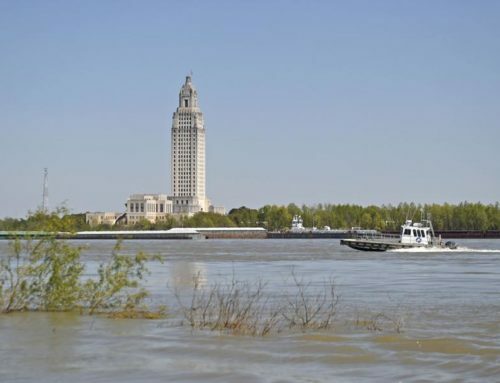 That goal was set in 2008 by the Mississippi River/Gulf of Mexico Watershed Nutrient Task Force, whose members include five federal agencies, 12 states and Indian tribes located within the Mississippi and Atchafalaya river basins. 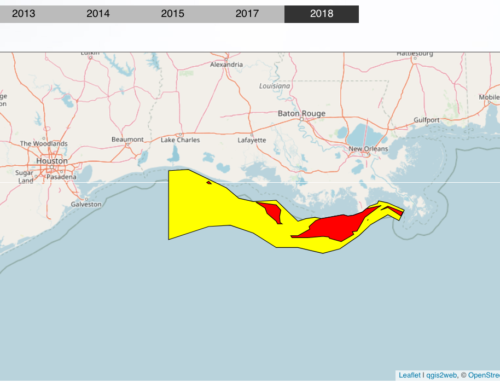 The hypoxia results from nutrient-rich freshwater from the Mississippi and Atchafalaya rivers entering the Gulf in the Spring, feeding blooms of phytoplankton, which sinks to the seabed when it dies and uses up oxygen in the lower water level when it decomposes. The nutrients, including nitrogen and phosphorus, come mostly from runoff from agricultural lands in the Midwest. Some nutrients also come from treated wastewater from sewage treatment plants and sewage from septic systems that also moves downriver. 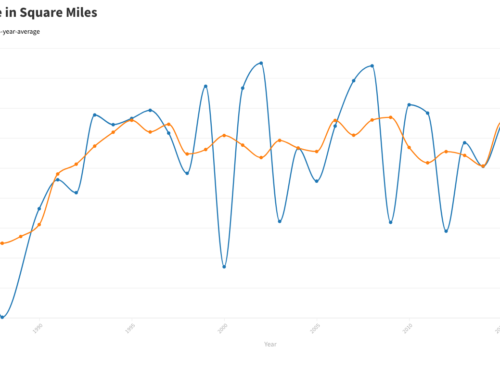 This year, repeated rainfall events in the Midwest have resulted in above average water discharge levels in the Gulf for the Mississippi between mid-May and the end of July. 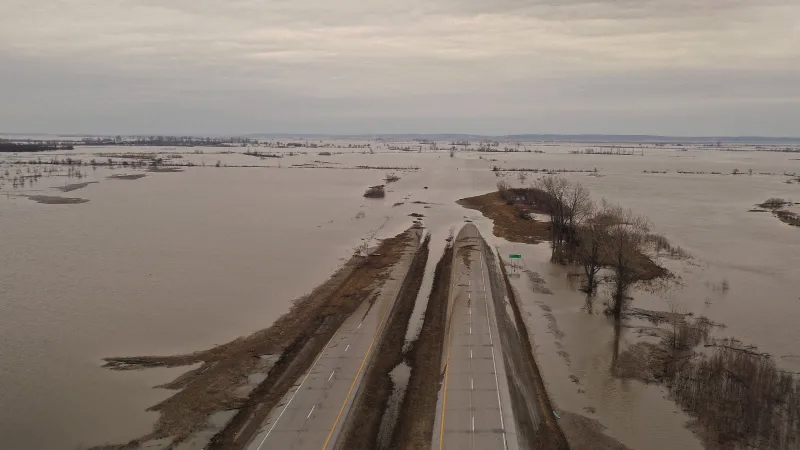 And that rainfall followed a record drought across the Mississippi River basin in 2012, increasing the likelihood that nutrients from the previous year would add to totals in the river. The fresh river water tends to float atop the saltier Gulf waters, creating a barrier for mixing oxygen from the surface into the lower waters until high winds or storms, including hurricanes, increase the mixing. This year, a May study of the potential size of this year’s hypoxia zone estimated its size would be 7,300 to 8,600 square miles, based on the May nitrogen load of the river, which would have been one of the largest measured since the annual cruises began in 1985. The U.S. Geological Survey estimated the average May nitrogen load in the river at 7,316 metric tons per day. 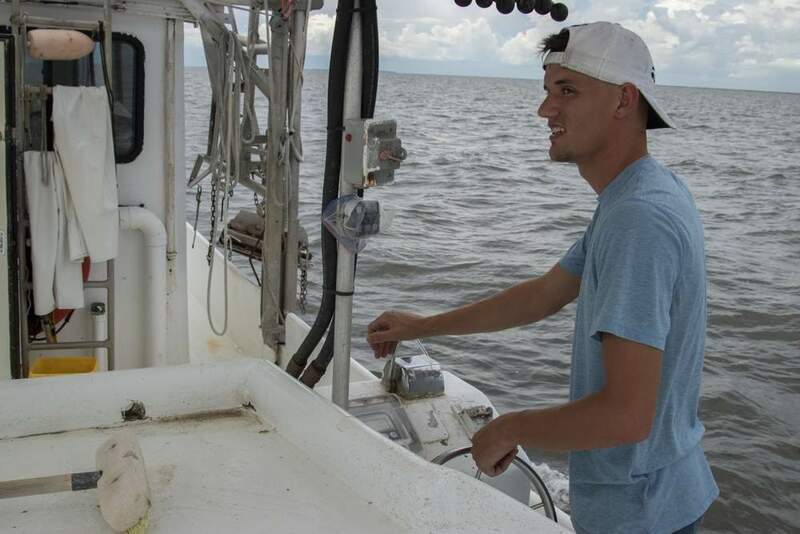 However, scientists said that mixing of surface and deeper waters occurred along the southeastern part of the Louisiana coastal shelf during the early part of the monitoring cruise. Winds from the west also piled up the low oxygen water in a smaller area, they said. 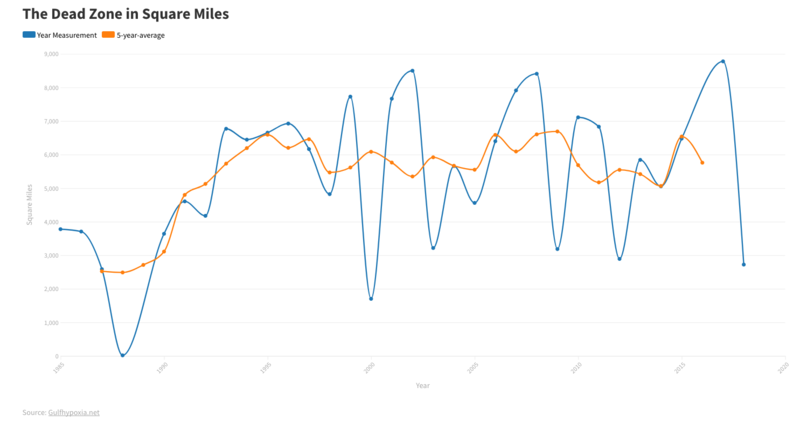 By the end of the two-week cruise, however, the water column had "settled down" and oxygen levels had dropped to 1.5 parts per million at one of the stations where higher levels were found during the early part of the cruise, according to the news release.